- Output: current -50 to + 50mA (set jumpers to + -500mA, which 50mA). 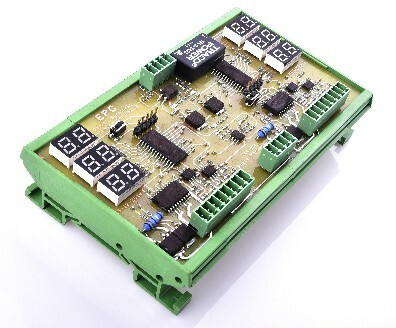 - Protection: against short-circuit, current limiting, thermal monitoring. - Control method: digital (pulse-controlled plus and mass). 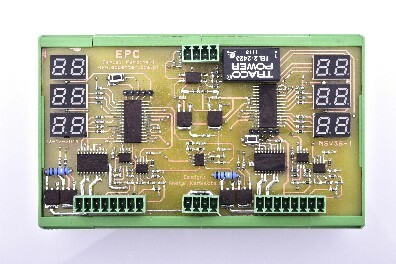 - Display: 2x 7seg for each channel (displays the input voltage -9.9 to + 9.9V) + 4x 7 seg for each channel (displays the current that passes through the valve, accuracy + -0.5mA). - Cooling: none (not required because no overheating possible).